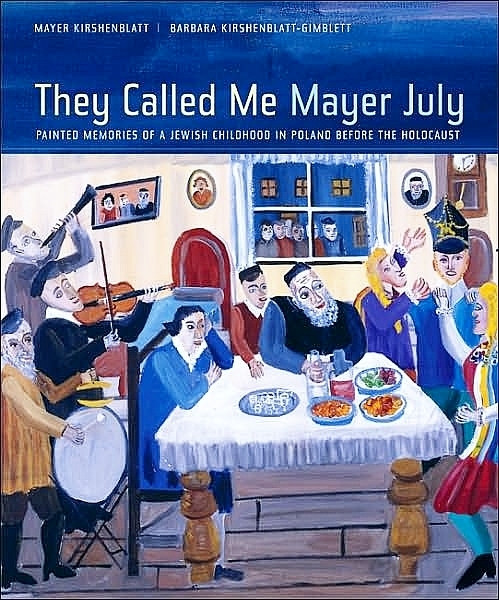 An exhibition of digital prints of Mayer's paintings, accompanied by an audio guide in English, Polish, and Yiddish, will travel in North America starting with the National Yiddish Book Center in New Hampshire (April 2010) and Brandeis University in Boston (fall 2010). 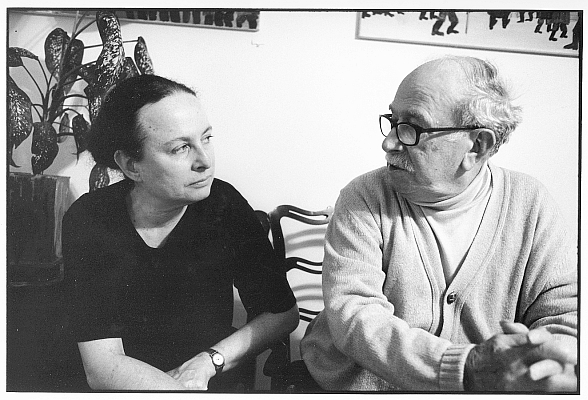 The exhibition started in Mayer's home town, Opatów, with the help of the Museum of the History of Polish Jews, and was reinstalled at the Galicia Jewish Museum in Kazimierz. The GJM is traveling the exhibition. Stay tuned! 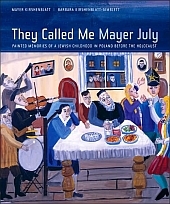 We are thrilled that They Called Me Mayer July will open at the Jewish Historical Museum in Amsterdam June 3, 2010. Stay tuned for details!